Update on your community as of November 2, 2012. Your community suffered significant effects as a result of Hurricane Sandy. Much of LBI was washed over with the ocean meeting the bay leaving behind mass amount of debris. In addition strong winds and rain were present during the storm. These conditions caused major damage in the area of flooding, beach erosion, damaged numerous homes, personal property and utilities. As of now no known loss of life exists. We encourage those who remained to call 9-1-1 to arrange for evacuation. In response to this government officials from local to federal levels are in your town working jointly to restore your community and lives to pre Sandy conditions. Your government is checking for life, clearing roads, securing homes, making unstable utilities safe. 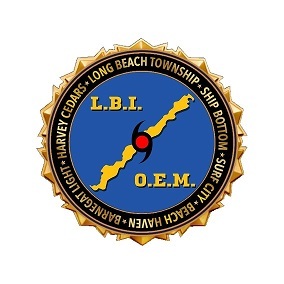 Government agencies on site include but not limited to: US Army, US Air Force, FEMA, Coast Guard, NJSP, County Prosecutor’s Office, Sheriff’s Department, Local and County Emergency Management teams. We are working with NJ Natural Gas and AC Electric to address severe utility issues. We are safeguarding the integrity of your properties from looting. We have a significant security presence from Federal to Local Officials. We are developing plans to address extremely controlled public access to recover only important personal property, medications and documents. Additionally plans will be addressed for the US Postal Service and upcoming election. We are also working to insure that our children’s education continues un-interrupted or perhaps continuing in a different location. We are working with the business community to safeguard your interest. We will be in contact with you to develop a controlled access plan to your business. We do not anticipate repopulating your town under normal conditions in the immediate future. FEMA strongly recommends if in doubt register your claim and generalities can be analyzed at a later point. 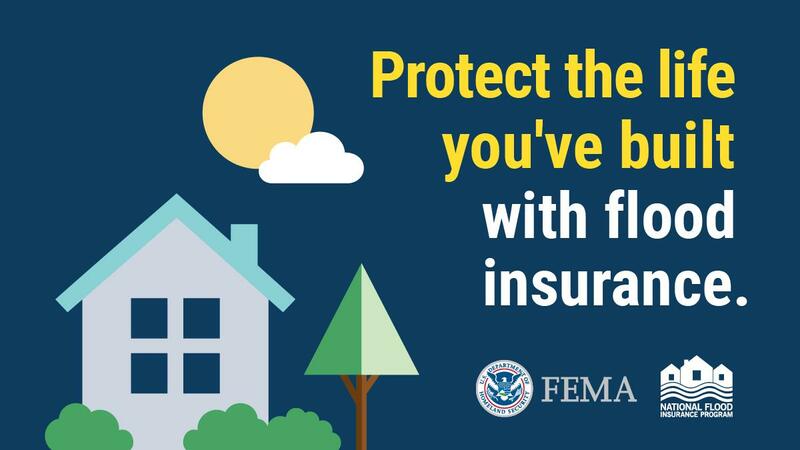 FEMA guidance will be available to you in the immediate future. Lastly, you have your governments’ assurance that we will muster all available resources to adequately address reconstructing your community and lives.